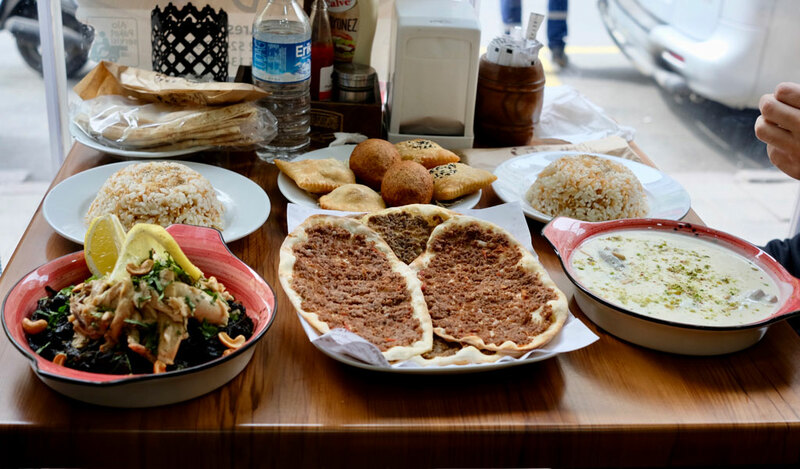 The square is also home to numerous restaurants, most of them selling büryan kebabı and perde pilavı, two dishes that are a specialty of Siirt, a city not far from Turkey’s Syrian and Iraqi borders that’s home to both Kurds and Arabs. 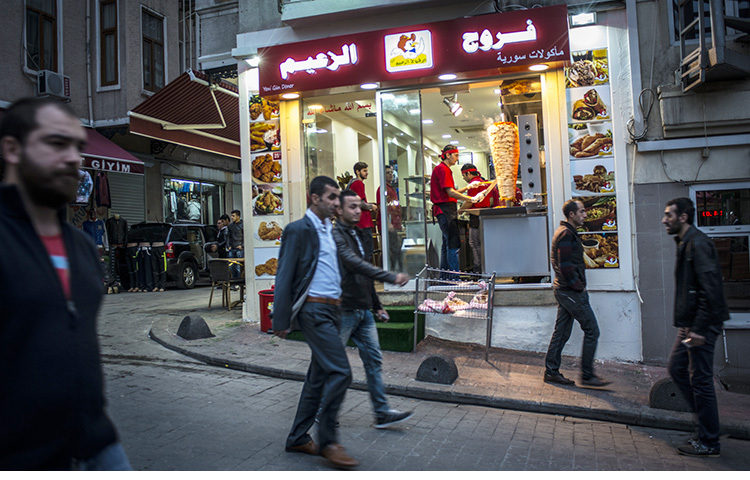 Büryan is a bit like Turkey’s version of Texas pit BBQ. To make it, a side of a small lamb is slowly cooked over coals in a deep hole in the ground, resulting in exceptionally tender meat covered in a thin layer of fat that has turned crackling-crunchy good. 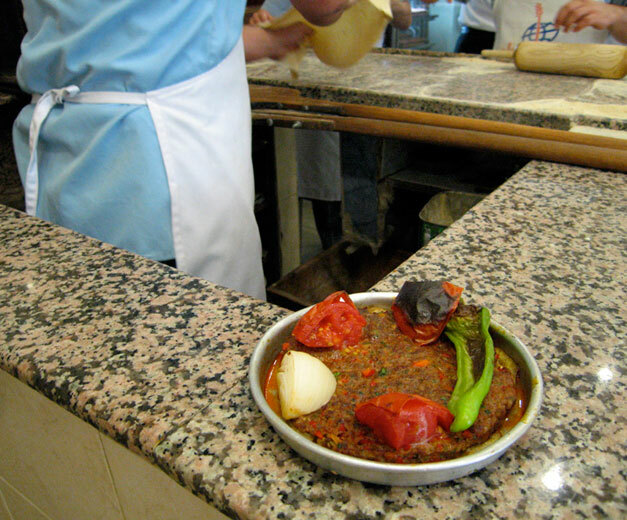 For perde (meaning “curtain” in Turkish), a fragrant, peppery pilaf made of rice, chicken, almonds and currants is wrapped in a thin pastry shell and then baked inside a cup-shaped mold until the exterior turns golden and flaky. 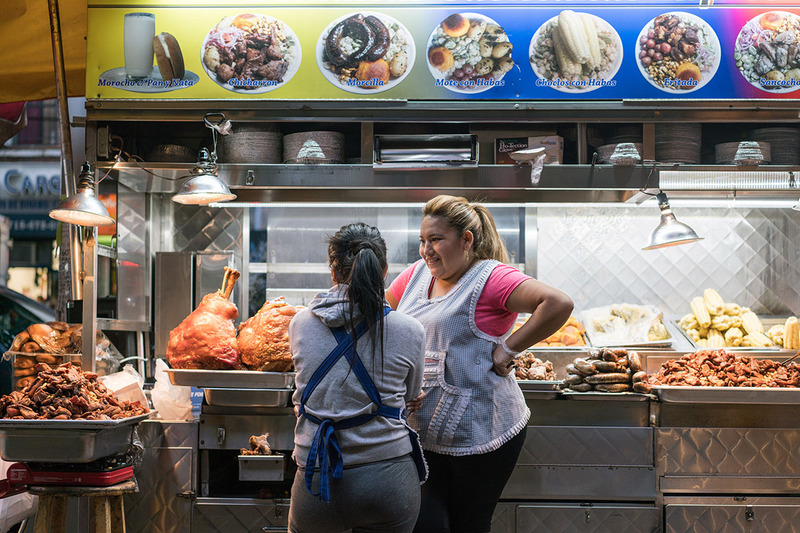 When done right, both dishes are the kind of food that leaves you thinking about it fondly for days – even weeks – after you’ve eaten it. 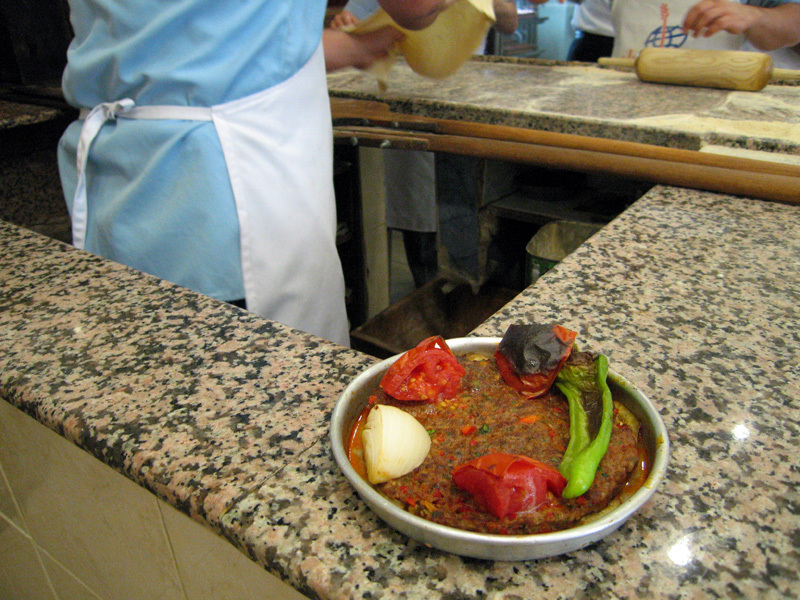 At the front of the restaurant, an usta working at a marble counter carefully watches over an assortment of cooked sides of lamb hanging off a hook. 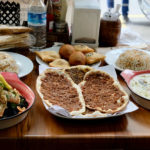 When an order of büryan kebabı is made, he slices off a hunk of tender meat, cutting it into small cubes that he places on a round flatbread and sprinkles with a touch of salt. 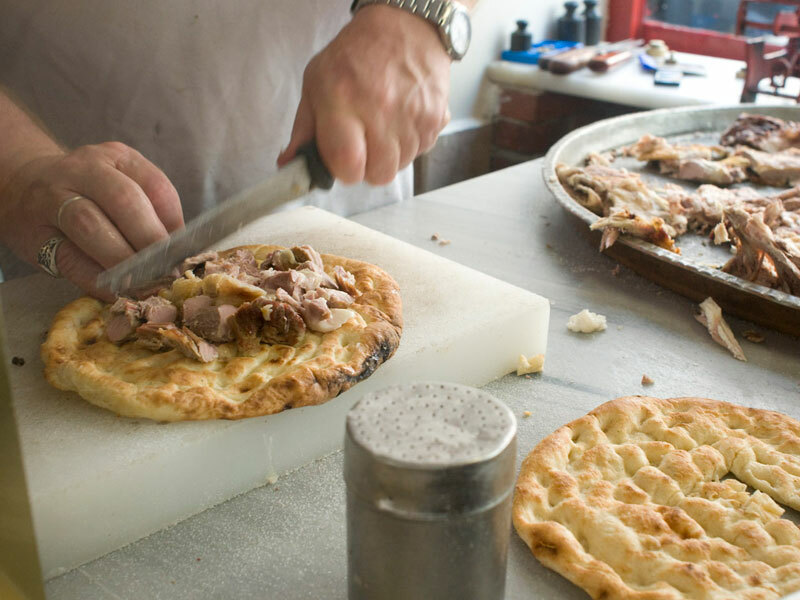 The meat and flatbread (which soaks up the fat) are then rushed to a nearby wood-burning oven to be quickly warmed up. The perde pilavı, meanwhile, emerges oven-fresh from somewhere in the back of the restaurant, its flaky pastry shell not so thick that it overwhelms the rice and chicken mixture inside but not so thin that it doesn’t have any crunch. When you cut through the pilaf’s shell, a cloud of aromatic steam rises upwards and lodges in your brain as a nagging memory. 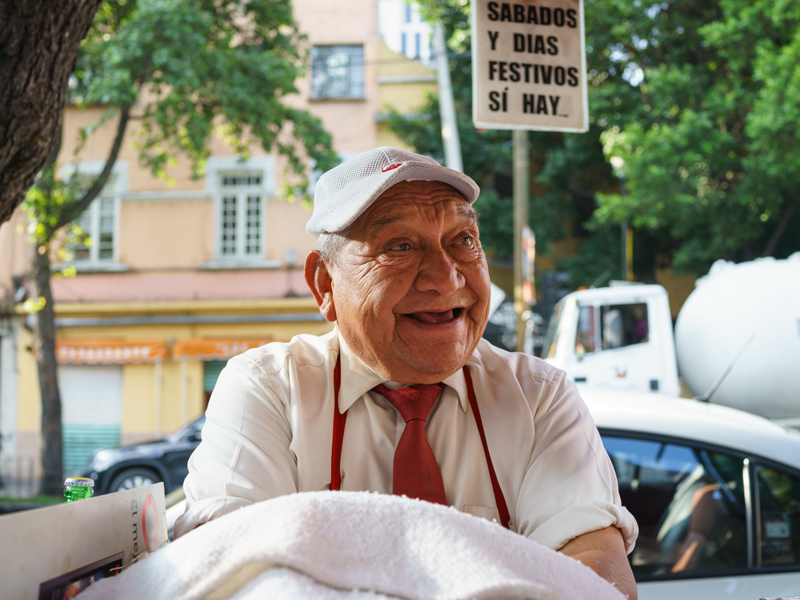 As with büryan, the only way to deal with that nagging memory is to come back for more – frequently.